The Land of the Sky - Skydive Empuriabrava has got an extensive offer of Experiences and Services for MICE groups. Unique Experiences, such as Tandem jumps, Aircraft Initiation Flights, Helicopter Tours, Hot Air Balloon Flights or Wind Tunnel (Free Fall Simulator) Initiation Experiences. Catering: from a Coffee Break up to a 3 *** Michelin lunch or dinner. 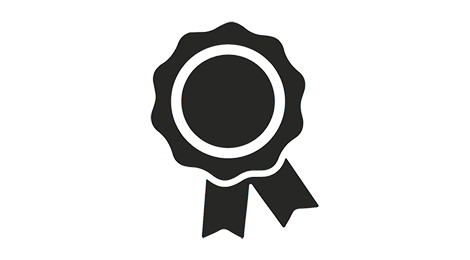 Skydive Empuriabrava is an internationally recognised skydiving destination, is The Land of the Sky, where you can live a skydiving experience in its purest form for all levels. Professional skydivers, lovers of heights, beginners, etc. 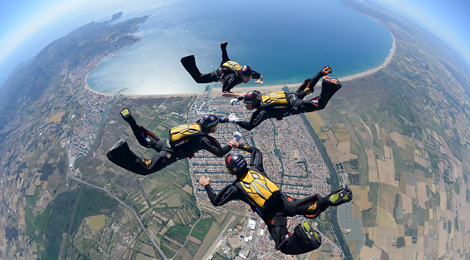 Today, Skydive Empuriabrava has all the necessary resources for everyone to enjoy skydiving to the full. to reach the 2,000,000 jump mark. A great organiser of world-class events and championships. Training camp for the best skydiving teams in all disciplines, including some current world champions. 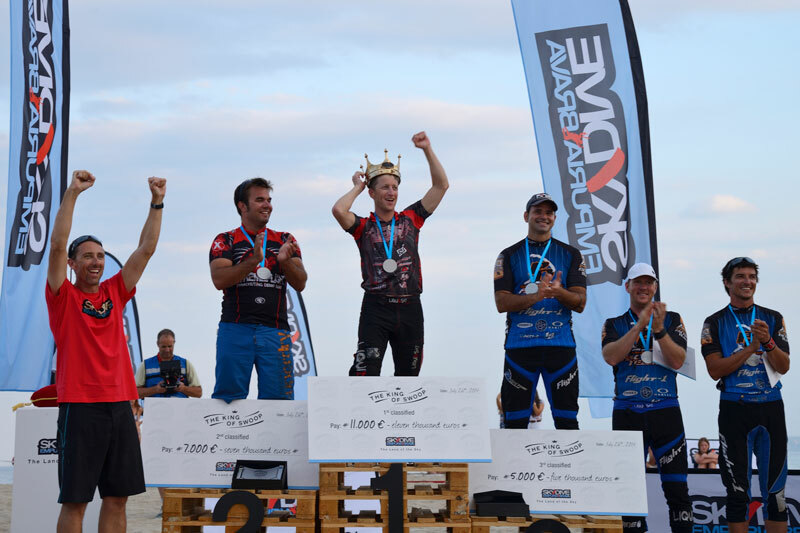 Throughout its history, Skydive Empuriabrava has been a prolific organiser of world-class meetings, has hosted endless other smaller competitions and has collaborated at different events. 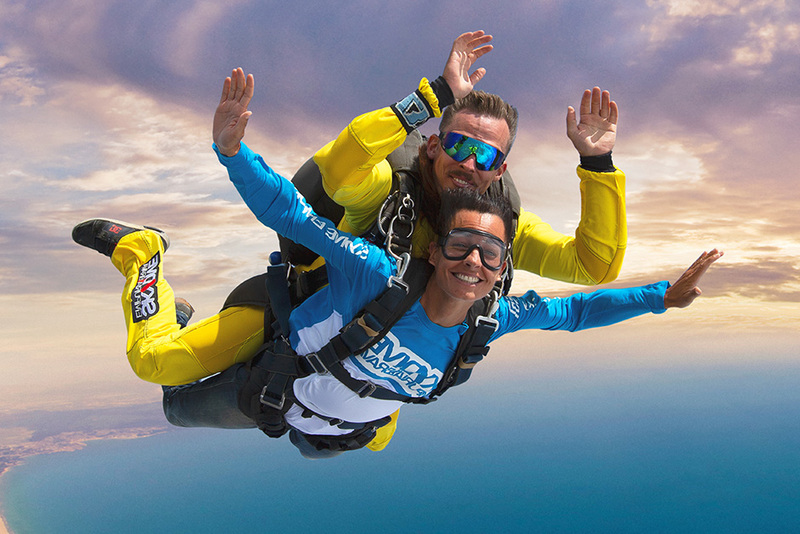 types of Tandem skydive represents, approximately, the 70 % of the total sales of Tandem skydives. 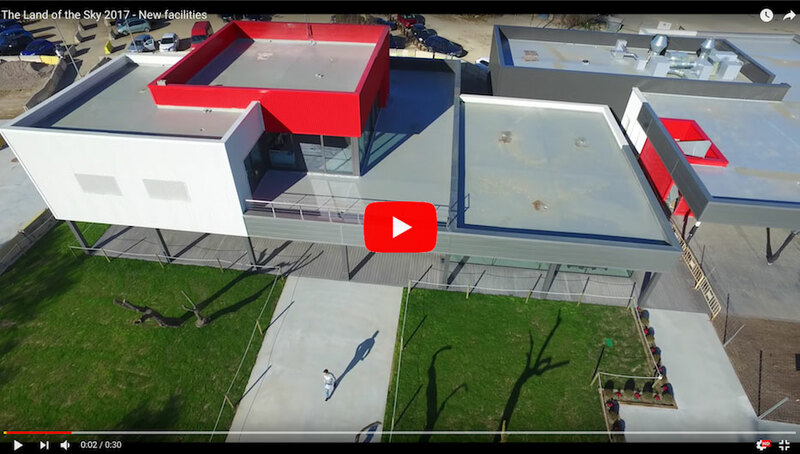 It likewise played a key role in the award to Castelló d’Empúries of Sports Tourism Destination (DTE) status by the Government of Catalonia. A benchmark centre both in Europe and worldwide, with an exceptional location, great facilities and the best fleet of aircraft.